Through stories we relate our basic human motivations, our experiences, values and traits. Our brains are hard-wired to remember stories and not mundane facts or bullet points. It’s not about putting messages and images into people’s minds but connecting with what is already there. In psychology archetypes help to understand who a person is, but brand archetypes also work well for corporate brands. They help define an organisation’s strengths, their values and beliefs, and clarify their brand and identity. The history of brand archetypes has it’s roots in psychology. Carl Jung used the word “archetype” to refer to the recurring patterns found in these universal stories, identifying the themes, symbols and imagery as part of the human psyche. Recently, Dr. Carol Pearson built on Carl Jung’s work with further research that examined these archetypal attributes within organisations and groups. 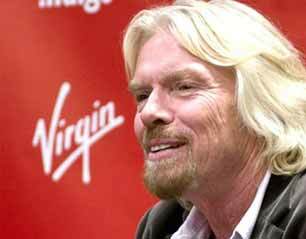 If you think of Virgin, you think of Richard Branson – a rebel or maverick, a risk-taker. He’s an outsider – determined. Virgin is based on him and is a good example of how passionate small companies can take on the giant competitors – and win. 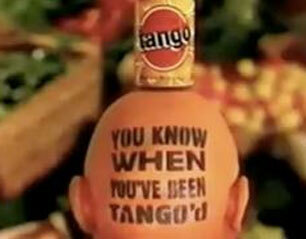 Another example is Tango, an orange fizzy drink from the UK. Their famous advertising campaign, “You’ve been Tango’d” still resonates today through their marketing, and has become a common cultural saying in the UK for anything found to be too ‘orangey’. 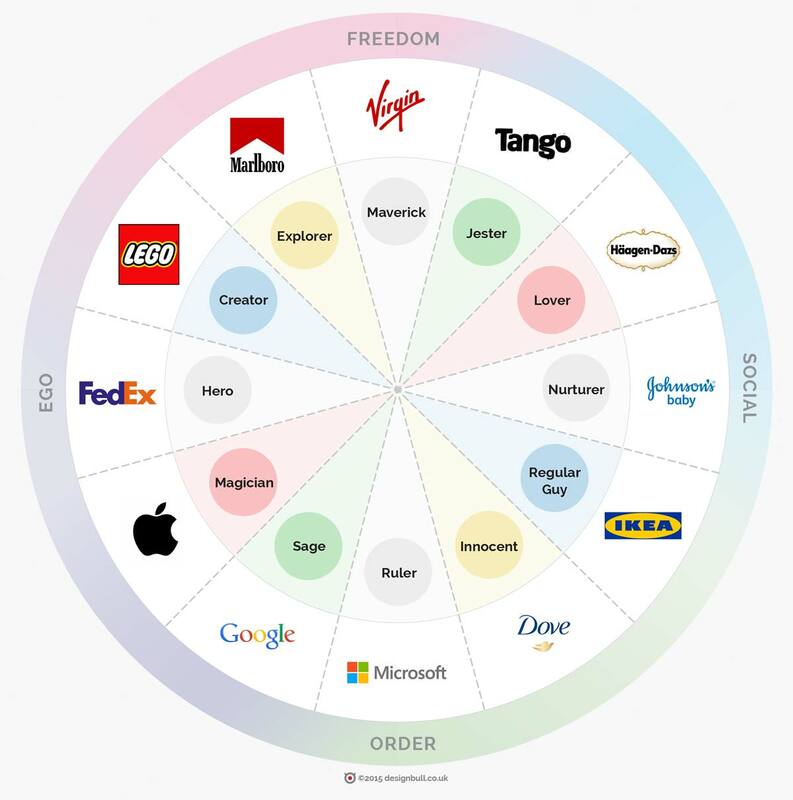 The circle diagram below has the 12 archetypes showing examples of well-known brands grouped around four common traits. Revolutionary individuals are most fulfilled when they can change something that they feel needs to be changed. Often unconventional thinkers who can develop new, cutting-edge approaches, they enjoy challenging the status quo and motivating others to think differently. They’re usually excited and challenged when they can take on tried-and-true methods or ways. Lover individuals are most fulfilled by building relationships. Naturally appreciative, passionate, and committed, they enjoy creating consensus and motivating others to see and utilize their own special gifts. They’re usually excited and challenged by opportunities to enjoy the richness and fullness of life. The Regular Guys are most fulfilled by helping others belong and fit in to the group. Naturally empathetic, unpretentious, and resilient, they often demonstrate their common touch and can motivate others to try hard to do their best. They’re usually excited and challenged when everyone needs to pitch in and solve a problem. Nurturer individuals are most fulfilled when they can make a difference for someone else. Naturally compassionate, nurturing, and dedicated, they enjoy demonstrating their supportiveness and can motivate others to provide better service or care. They’re usually excited and challenged by responding to needs. Innocent individuals are most fulfilled when their lives are based on their deeply held values and beliefs. Naturally idealistic, optimistic, and hopeful, they often demonstrate perseverance in the face of obstacles and motivate others to trust that everything will turn out well in the end. They’re most excited and challenged by opportunities to put their personal values into action. Ruler individuals are most fulfilled when they can demonstrate leadership, orchestrate complex situations, and/or use their influence to make things work better. Naturally confident, competent, and responsible, they enjoy demonstrating their savvy and motivating others to maintain high standards. They’re usually excited and challenged by opportunities to take charge of a situation. Sage individuals are most fulfilled by finding the answers to great questions. Naturally intelligent, knowledgeable, and reflective, they demonstrate the value of thinking things through and motivate others to seek the truth. They’re usually excited and challenged by situations and problems that need to be better understood. Magician individuals are most fulfilled when they can see a vision realized. Naturally intuitive, insightful, and inspiring, they’re able to perceive and appreciate multiple perspectives and motivate others to believe that anything is possible. They’re usually excited and challenged in times of great transformation and turmoil. Hero individuals are most fulfilled when they can rise up and overcome a challenge. Naturally determined, achievement-oriented, and focused, they enjoy demonstrating a winning attitude and often can motivate others to achieve their goals. They’re usually excited and challenged by the opportunity to prevail against the odds. Creator individuals are most fulfilled by seeing new ideas take shape. Naturally expressive, original, and imaginative, they enjoy demonstrating their inventiveness and often are able to motivate creative thinking in others. They’re usually excited and challenged by opportunities to express themselves or advance new ideas. Explorer individuals are most fulfilled when they can seek out new approaches and perspectives. Naturally independent, authentic, and curious, they’re able to follow unique paths and motivate others to explore uncharted territory. They’re usually excited and challenged by the opportunity to blaze a new trail. So which Brand Archetype do you think you are? Who is your archetype? 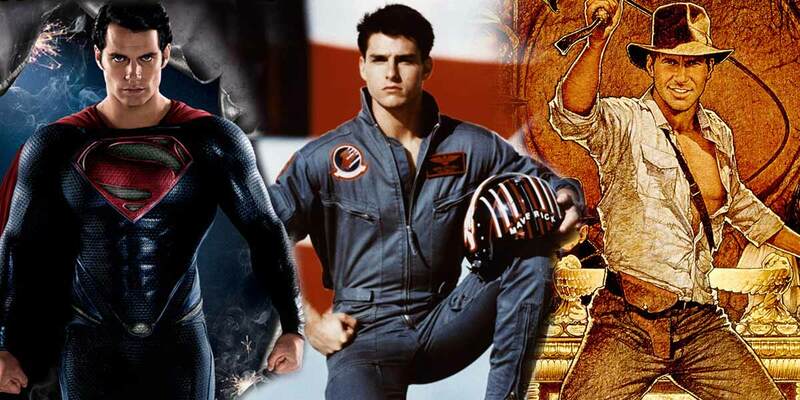 The fearless Hero, the rebel Maverick or the roving Explorer? Or a mix of some? Could you be the fearless Hero, the rebel Maverick or the roving Explorer? Or a mix of others? We recently went through a brand archetype exercise for Designbull. It’s a great exercise to do and can really help you understand your business – whether you’re starting out or have grown and changed direction and need to refresh and refine your brand values. Designbull are outsiders, challengers to the old – we break the rules and say ‘Why not?’. We like challenges, grabbing the bull by the horns, solving creative problems and bringing value to our clients through our inspiration and vision. We cut through the bull, getting straight to the problem. Providing simple, honest and clear creative logo identities, website designs and brand systems that don’t hide behind any design jargon. We are experienced, practical, transparent and results-driven. Remember, a brand is much more than a logo, a name or colour. It is the promise to the customer. This promise is built around your product or service, your culture and reputation, and also what people say about you. Once you and your team understand your brand – you’ll find that your identity and marketing will be clearer, communication easier, and transitions seamless. Are you interested in updating your brand and growing your business? You’ll get half an hour of our advice to show you what you need to improve to build a powerful brand, and find out how Designbull has helped other companies use design to help boost their bottom line. Just click here to set up your complimentary scoping meeting to discuss what your business needs. If it seems like we might be a good fit, my team will get to work preparing an array of ideas for your business that we’ll use to set up a Brand Positioning session with you. This entry was posted in Branding and tagged brand archetypes, brand promise.